We create awesome mobile apps by blending amazing designs with latest technologies, resulting in a user friendly product. We are experts in making requirement based products and are known for giving best services from the very start till product delivery and in support. We provide the best call center support services which help our clients to manange their business efficintly and easily. Swatico Services is a growing IT services provider that values quality and customer satisfaction above all. 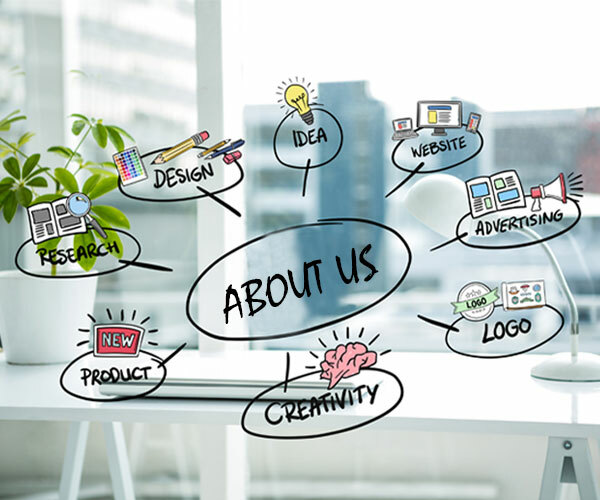 Since our start in 2012, we surpassed expectations by taking a major leap from small website development projects to a plethora of web design, web development services, including server administration and PHP and .NET development. Today, our once-small set up has grown into a diversified team of professionals who have skills and experience that guarantee the highest quality of our services. Each expert you interact with is passionate about the project assigned to them; therefore they will put a lot of effort into facing challenges and delivering on time. We create custom website to suit your business. We are experts in creative responsive websites. Got an app idea? We can develop it as we are a team of professionals who love to work on new ideas. The first looks captures your audience. An amazing design is the soul and key of every product. The importance of content has sky-rocketed these days because it generate leads and bring business. Ensure that end user never encounter a problem while using a software. Performed to make sure the software handles required tasks in real-world scenarios. We bridge the gap between you and your customers by providing 24/7 call center service. If your business is at stake because of lack of customer support, you can take our amazing & multi-channel call center service. An inbound call center deals with a majority of incoming calls. This means that customers or potential customers are calling you instead of the opposite approach around. A majority of your calls are available in to your end, agents in outbound call centers are, for the most part, making outgoing calls. At Swatico, we turn ideas into a reality. We work on all the small and big requirements with equal passion. Get in touch to know more.